Sports Bar on its way. 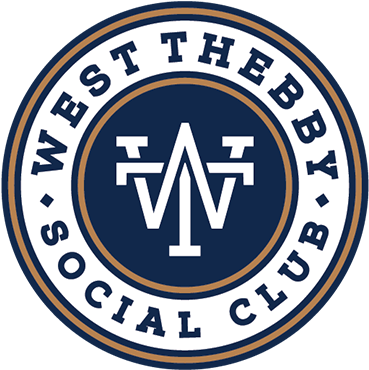 We’ve got your classic favourites, selected meal specials, and a new menu from the West Thebby Social Club. The best range of craft beer in the west is available at the West Thebby. We’ve also got a classic Sports Bar on its way. Live music every Friday to Sunday night in the WTSC front bar and full UBET facilities coming with our new Sports Bar. Bringing you quality hand made craft beer, with delicious food menus to match.